The worst thing about resume templates for Mac? And that’s why it’s so goddamn hard to choose the best one. One: you can find cool Pages resume templates in... Pages itself. 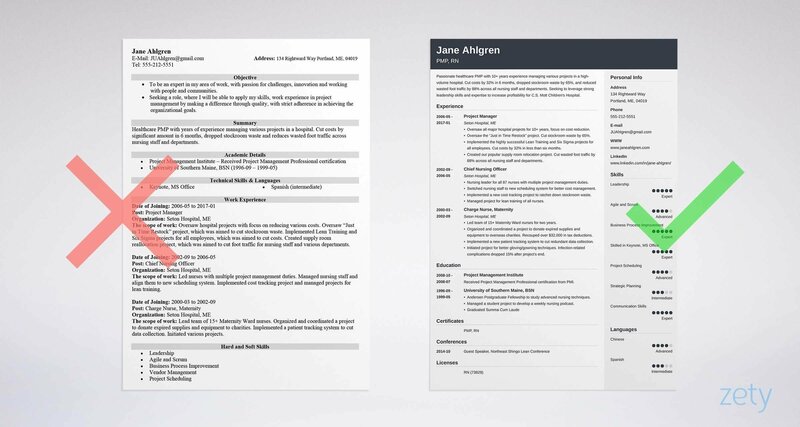 Two: we’ve found some really nice free downloadable resume templates for Mac. So you have to look no more. A gallery of free resume templates for Mac better than 9 out of 10 other resumes. Links to all the free Pages resume templates in the gallery. Examples of iWork resume templates from all over the Internet. 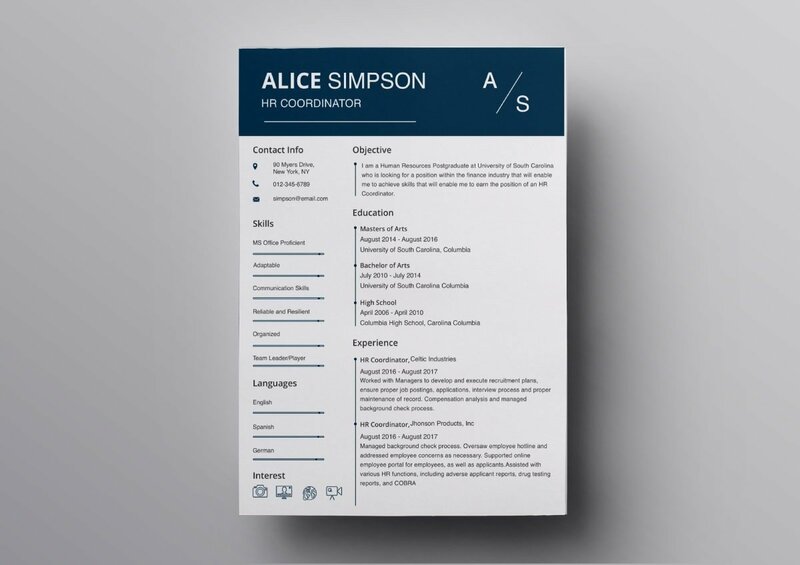 Our top picks of free downloadable resume templates for Mac. Sample Resume Template - See more templates and create your resume here. Sometimes all it takes is to open your copy of Pages and go straight to the template gallery. This Pages resume template is perfect as the basis for a standard CV. It’s suitable to apply for an academic job, research position, or scholarship. The simple and minimal layout makes it easy to follow. Thanks to effective use of white space it comes across as both professional and elegant. 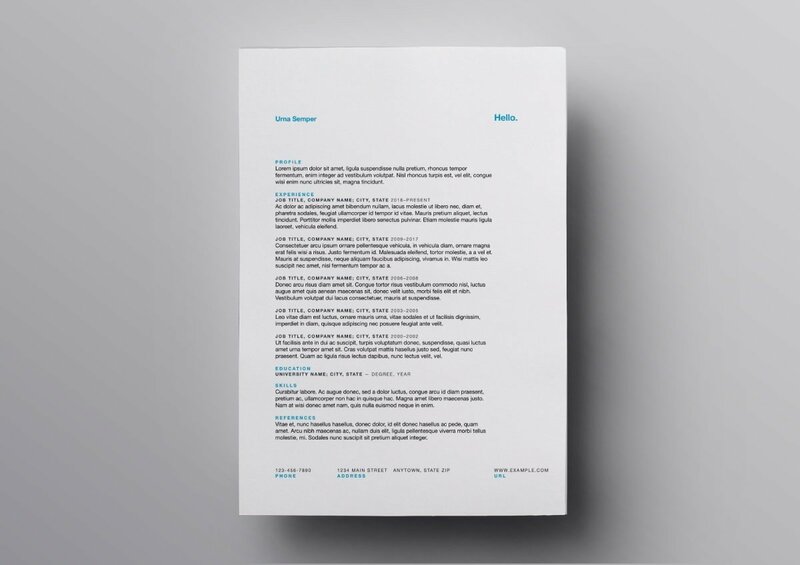 As the name suggests this free resume template for Pages is as classic as can be, both in terms of typography and formatting. A simple heading, serif fonts, one-column layout, and traditionally laid-out paragraphs all contribute to its traditional and slightly conservative look. It’s recommended for use within traditional industries. This resume template for Mac looks like a combination of the best elements from the Curriculum Vitae and Classic Resume templates. It’s a classically laid out one-pager with a subtle graphical element. It owes its modern look to a simple yet effective sans-serif font, wide margins, and good use of white space. 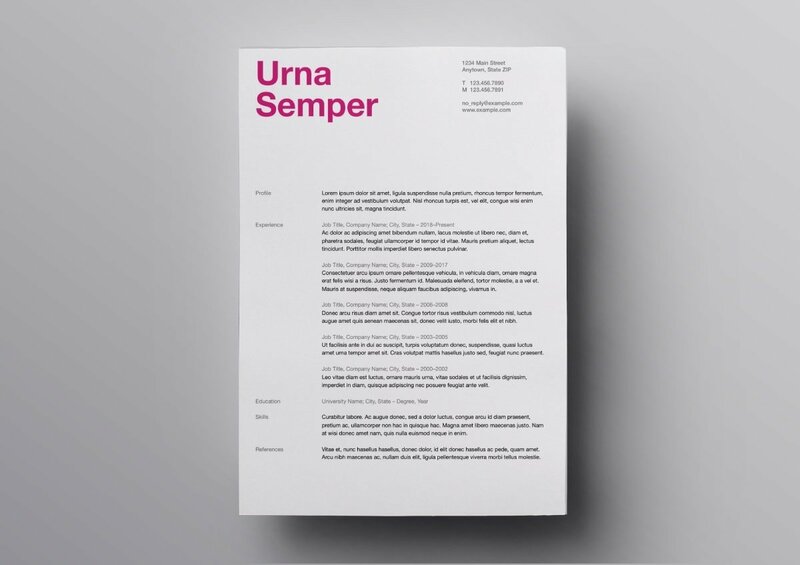 This universal and free Pages resume template will appeal to both inexperienced and experienced job seekers. This Apple Pages resume template combines formality and elegance. The addition of blue horizontal lines at the top and bottom not only adds style but also outlines the boundaries of the document. Its classical business style and brevity make the template a good choice for all those who’d like to embark on a career in a more traditional industry. 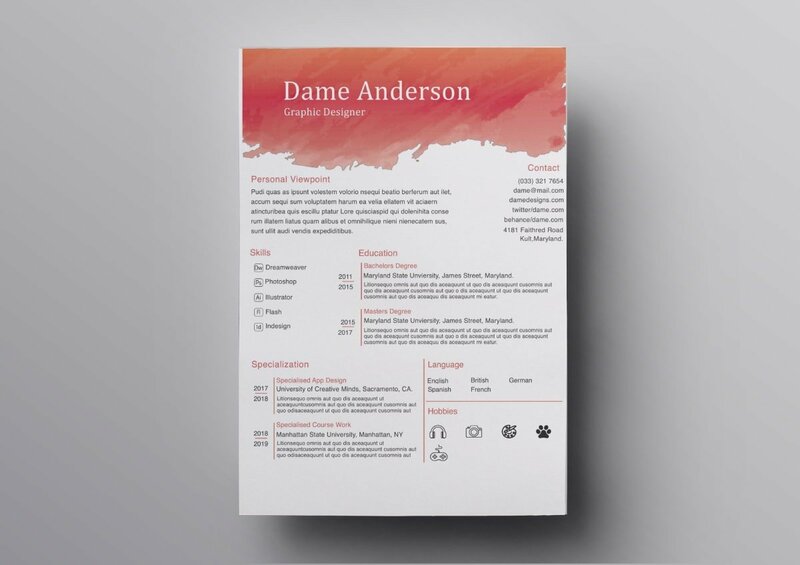 The essence of this Pages resume template can be expressed by means of two simple words: elegance incarnated. This one-page resume has a simple single-column layout. Each section is clearly visible and the entire document is easily navigable. The heading has been designed to draw the recruiter’s attention to your name. 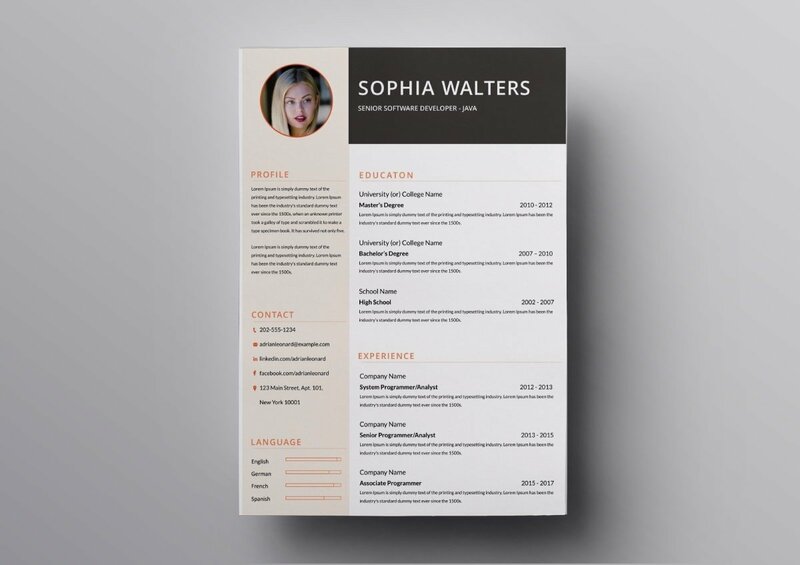 What makes this resume template for Mac unique is the eponymous bold type used to highlight your name. 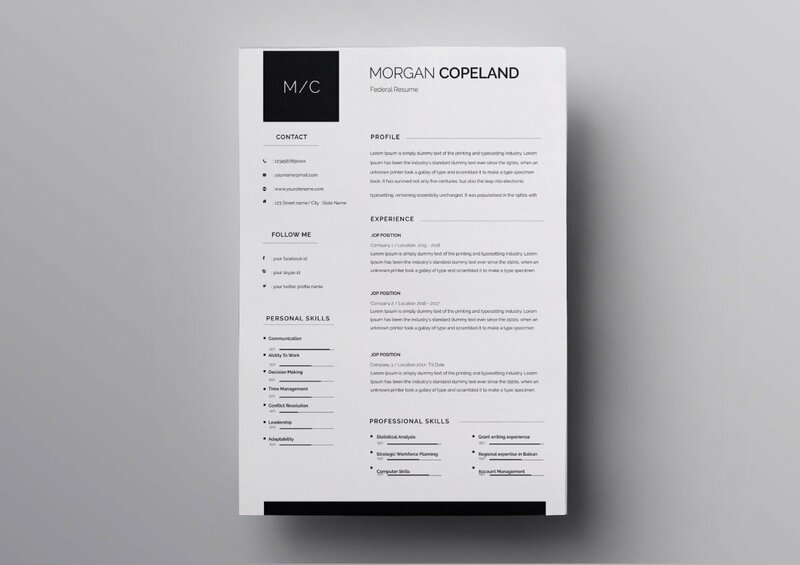 This Pages resume template looks modern and stylish. Its color pattern can be easily adjusted to match your personality and the nature of the job your applying for. Easy to follow and well-organized, suitable for newbies and seasoned pros alike. This single-column Pages resume template uses two colors and the word “Hello” to lighten up an otherwise formal document. The two-color scheme makes the resume easy to navigate as the heading of each section can be quickly identified. Again, you’re free to change the color pattern to better suit your personal taste. The moment you find something you’re happy with, you start to think it’s not so good after all. There must be a better option available. You’re never truly satisfied with your choice. It’s called the paradox of choice. That’s exactly why we decided to limit our selection of free resume templates for Mac to the choicest few. Easily one of the best resume templates for Mac. Thanks to its two-column layout, this resume template can hold quite a lot of information and it won’t look cluttered at all. Modern-looking fonts, minimal icons, and skills section with a rating scale, all contribute to the template’s appeal. It’s been designed for entry-level candidates, but with a little bit of customization, the experienced can use it to their advantage as well. 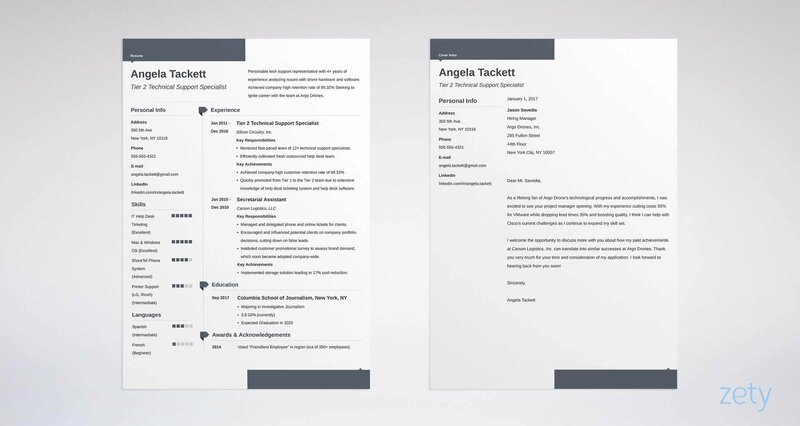 This Pages resume template immediately draws attention to your name and position. Its two-column layout allows you to put a lot of information, which makes it a good choice for experienced job seekers who wish to limit themselves to a one-page resume. You can easily rename and rearrange the sections to match your needs. Plus, you can rate your skills on a visual scale for maximum impact. One of our favorites. This resume template for Mac stands out from the rest by far. The combination of colors, shapes, fonts, and spacing between the elements turns it into a little work of art. You can easily change colors and rearrange the sections to make it yours. Suitable for all candidates regardless of their experience level. 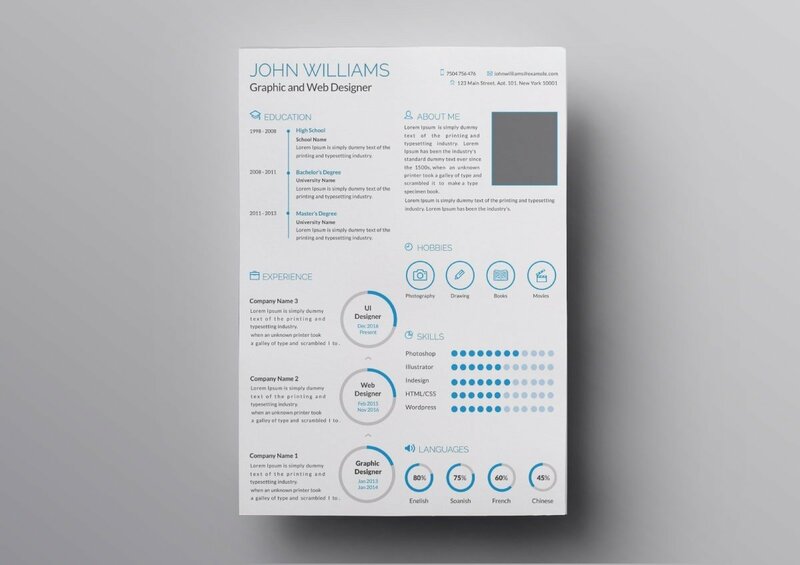 This free creative resume template for Mac has been designed with freshers in mind. It’s laid out in a non-standard but visually attractive way. The combination of fonts, colors, and icons makes it a perfect choice as a first resume for young and upbeat creatives wishing to underline their individual style. If you’re looking for cool resume templates for Mac, this could be your ultimate choice. All the elements coexist in harmony to create a visually appealing and aesthetically pleasing whole. Everything is exactly as it should be—from the choice of fonts to selection of icons to visual skill rating charts. As a two-column template, it’s suitable for those who have a lot to show but want to keep it within as little space as possible. This Pages resume template for Mac looks modern and delicate. The sans serif fonts, subtle graphical elements, and your initials presented in a visually appealing way make it irresistibly compelling. It looks great as a single-page resume template, but you're free to add more sections. Perfect choice for fresh graduates and experienced professionals alike. The modern infographic-like look of this Pages resume template will make it particularly appealing to young creatives. Thanks to a variety of icons, charts, and rating options, you can demonstrate your skills in interesting ways. Pro Tip: Be careful with free Pages resume templates that incorporate many graphical elements and whose layout is nonstandard. They may look great but they may not be optimized for the ATS scan. If you’re still craving for more, you might want to pop into the Mac App Store to explore paid resume templates available there. Simply open the App Store on your Mac, and type “resume templates” in the search box. You’re bound to come across a large variety of resume templates for Pages. 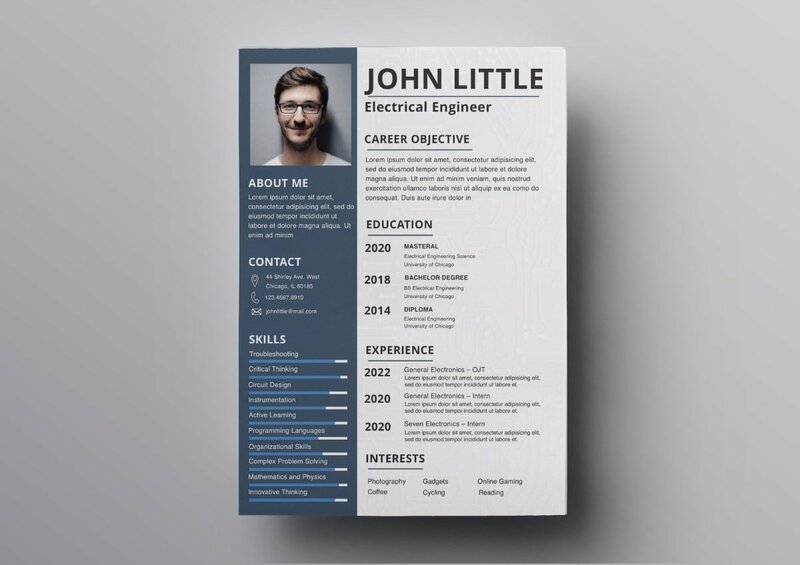 You can find some really good looking free Pages resume templates. You can download and edit these resume templates for Mac Pages for free. A caveat: not all of the free Pages resume templates are optimized for the ATS. You may be required to install additional fonts to make sure your resume looks exactly like the Pages resume template you downloaded. Choosing the best resume template for Mac is just the beginning. Found other Mac Pages resume templates you think could be a nice addition to our selection? Do get in touch, and we’ll be happy to put them on the list! Any issues with using free resume templates for Pages? Reach out to us in the comments below, we’ll get back to you!